Nalusuan Island offers more than just a quiet vacation for every visitor. Situated just 10 minutes away from Hilutungan (45 minutes away from the Dive center), this small paradise is known for its colorful marine life and therefore to be an excellent spot for snorkeling! Tranquil yet exciting, Nalusuan Island will inspire you by its beautiful coral gardens and its abundance of fish as you go snorkeling. With many activities for you and your friends to enjoy, happy memories and exciting experiences await. 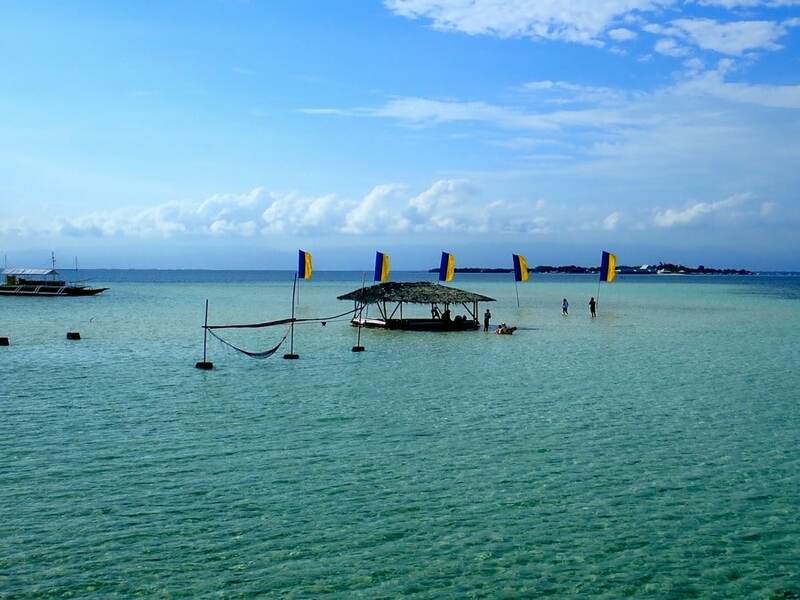 Since the island’s marine sanctuary swimming area is well protected, Nalusuan island easily makes a good choice for a perfect family outing.